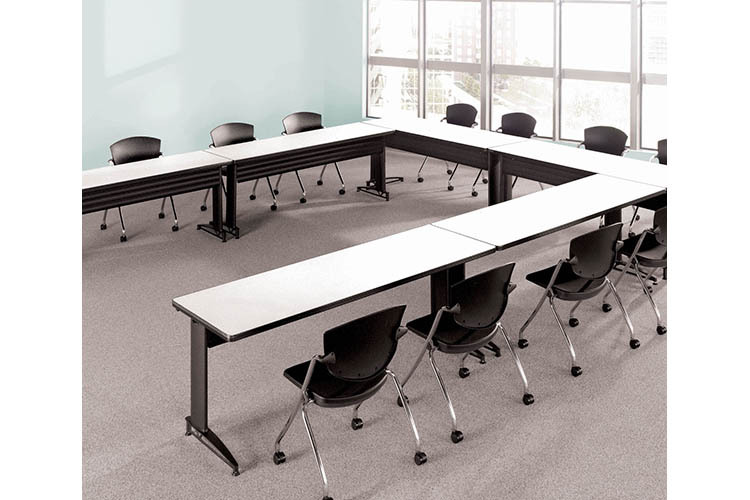 A Best of NeoCon award-winner, MATS is a high-performance table system for educational and corporate training environments. 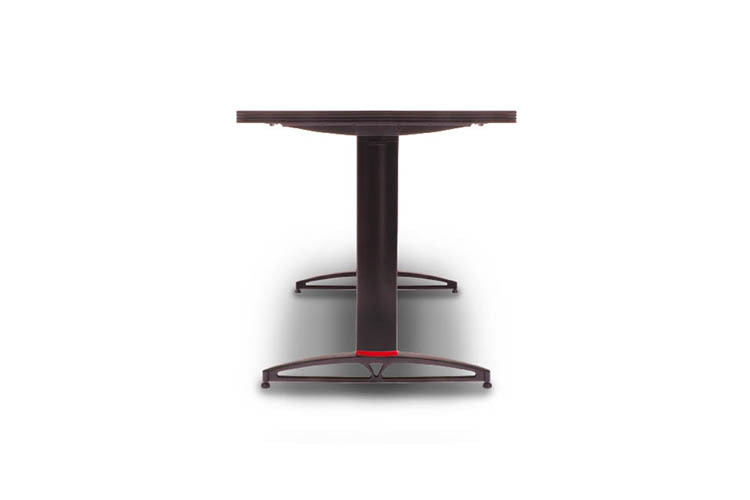 MIOS is complete office environment based on the MATS functional and versatile design aesthetic. 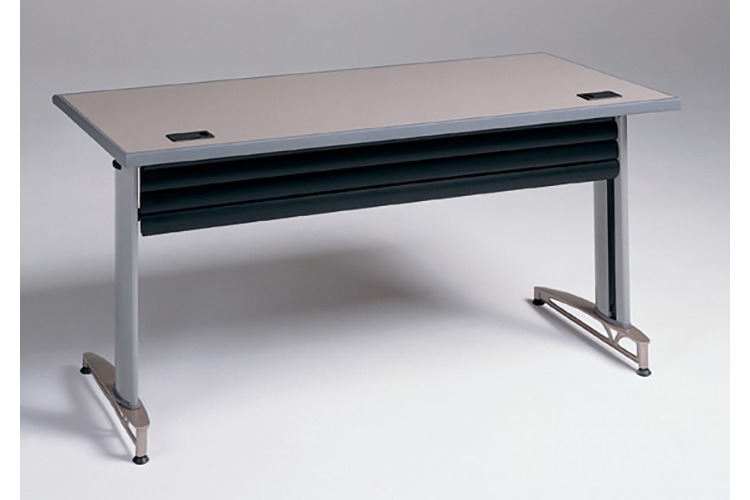 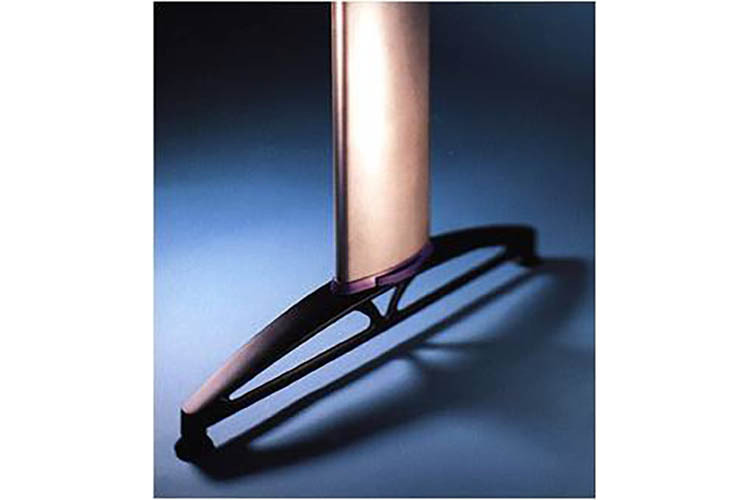 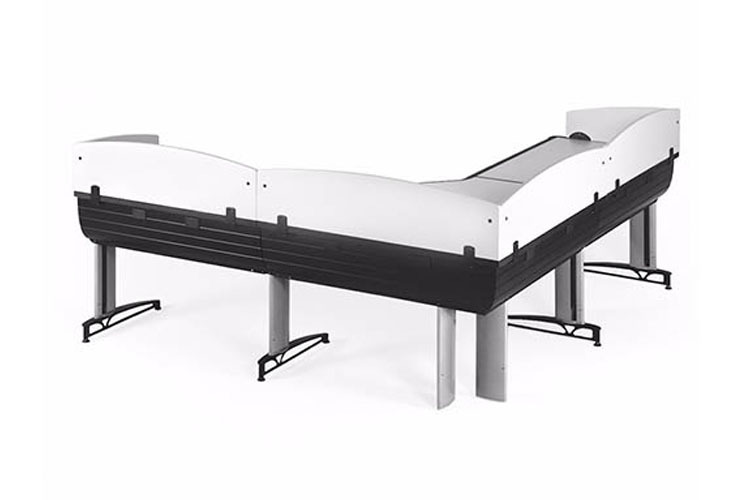 MATS offers more folding table options than any other system designed for training. 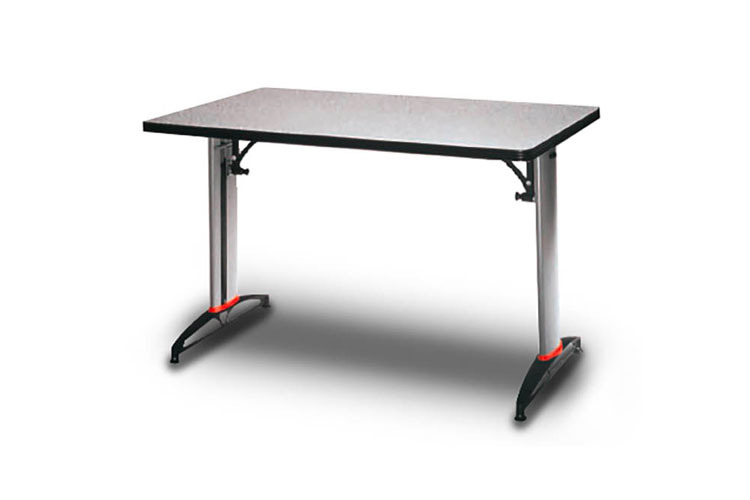 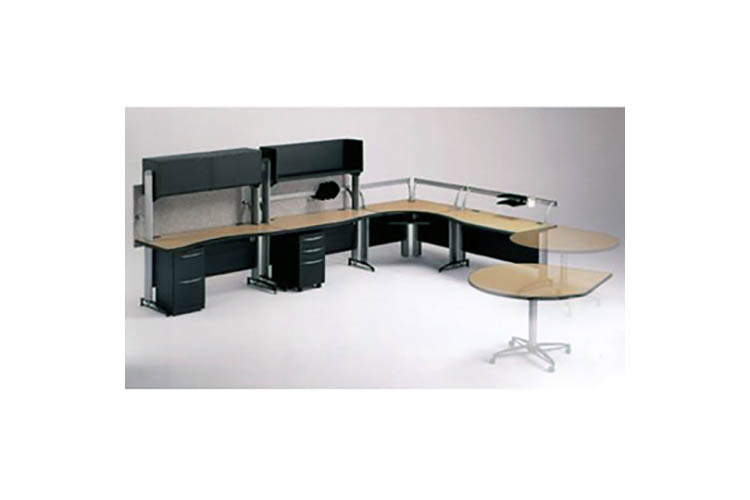 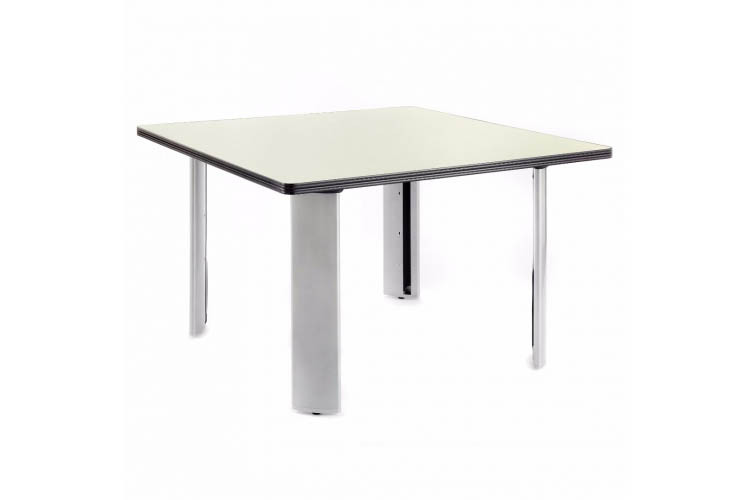 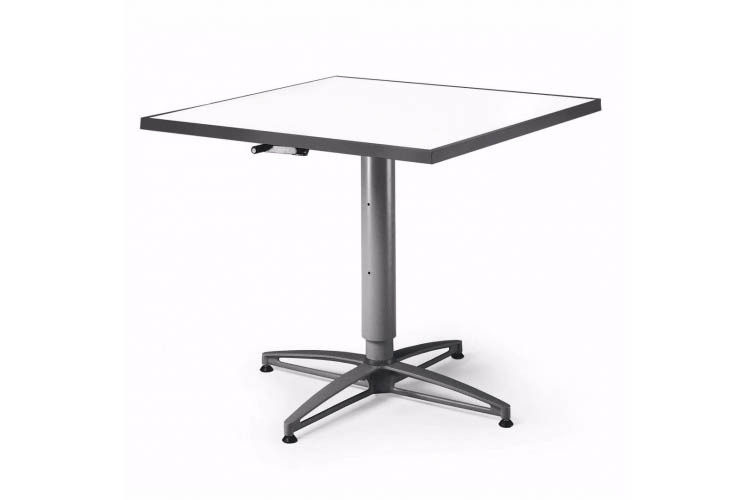 Options include: 42” - 72” leg-over-leg folding tables, pin-leg folding, hydraulic lift tables with one to six legs. 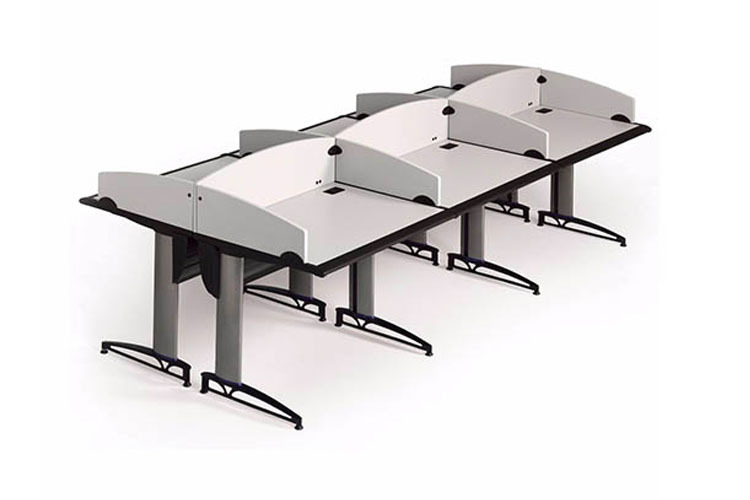 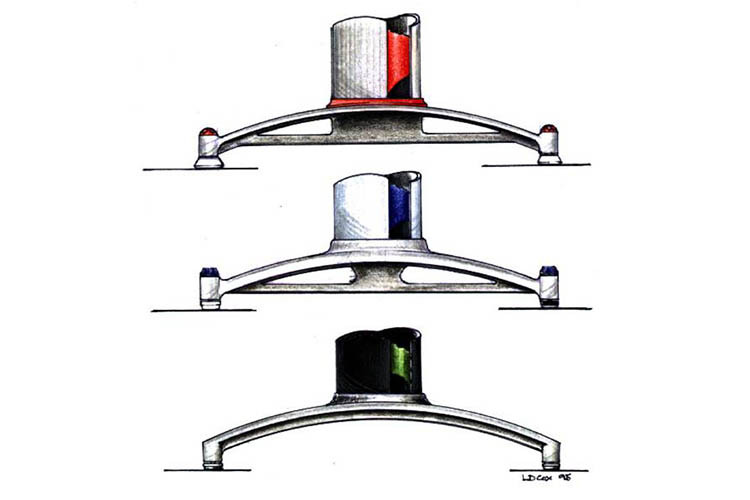 Flip-tops, auditorium installations with fully wired galleries, computer & audio-visual accessories. 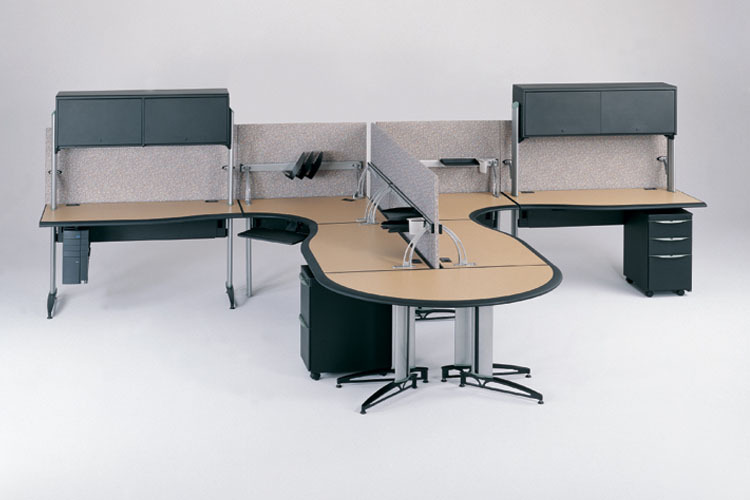 MIOS integrates wire and data harnesses into the galleries — eliminating the need for additional system partition walls. 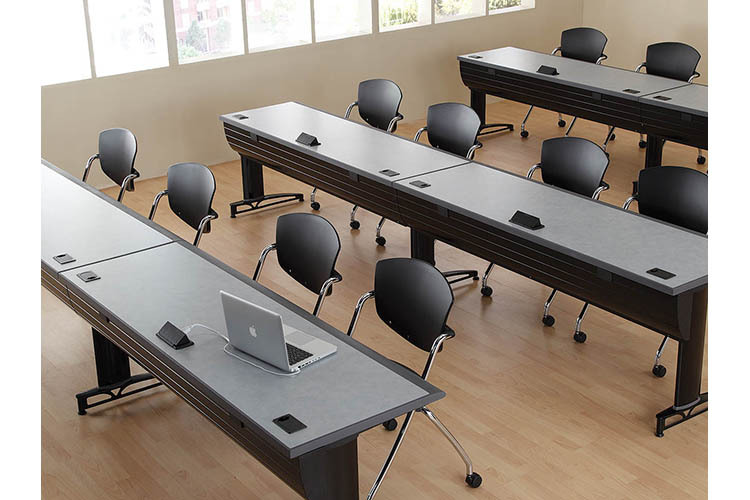 Light fabric covers acoustic panels, creating a unique architectural landscape. 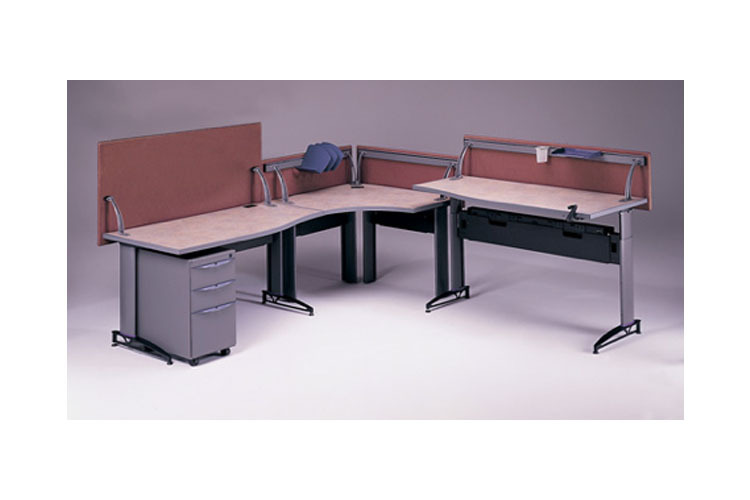 MIOS offers ADA adjustable-height work surfaces, pedestal & upper cabinet storage, desktop accessories and integrated lighting.